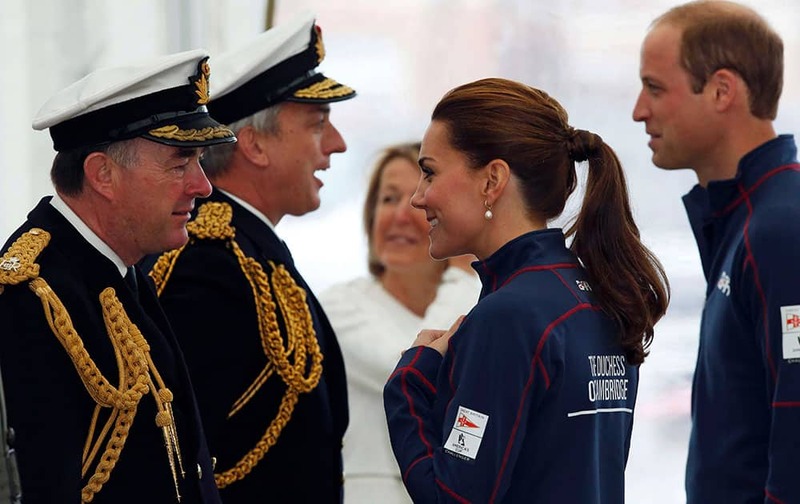 Britain's Prince William and his wife Kate, the Duchess of Cambridge, speak with dignitaries as they tour the base of Emirates Team New Zealand, for the America's Cup World Series, at the Royal Naval Dockyard in Portsmouth, England. 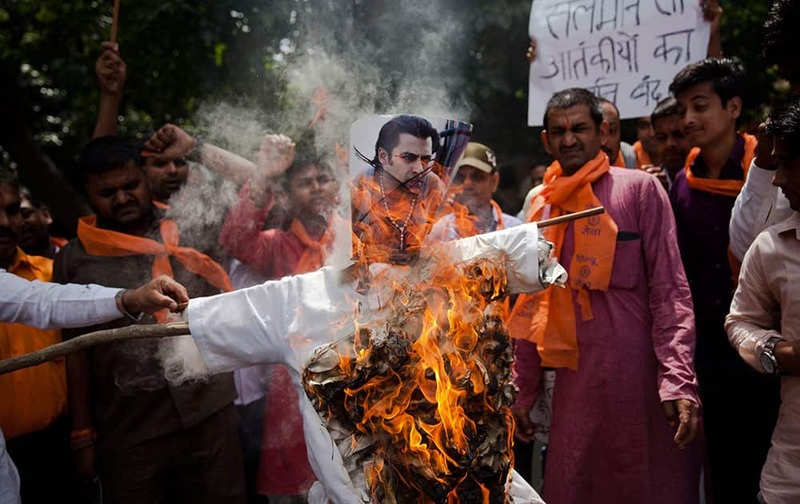 A small group of right wing Hindu activists burn an effigy of Bollywood star Salman Khan in New Delhi. 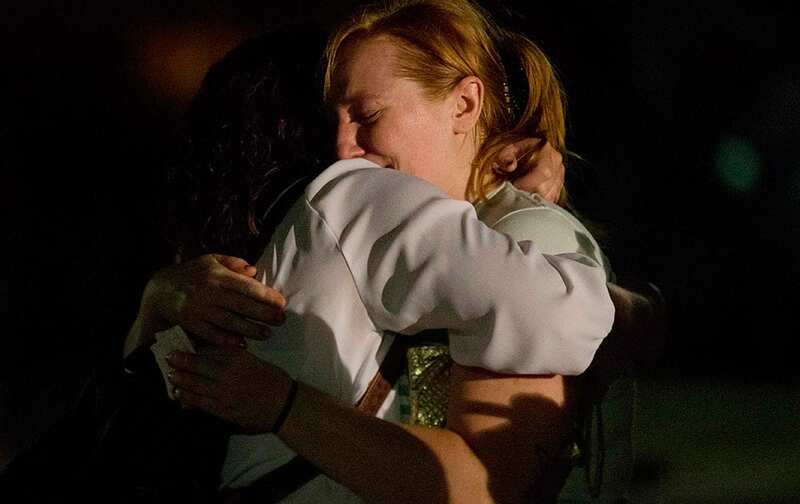 First Lady Michelle Obama, right, hugs former Special Olympian Tim Harris during the opening ceremony of the 2015 Special Olympics World Games, in Los Angeles. 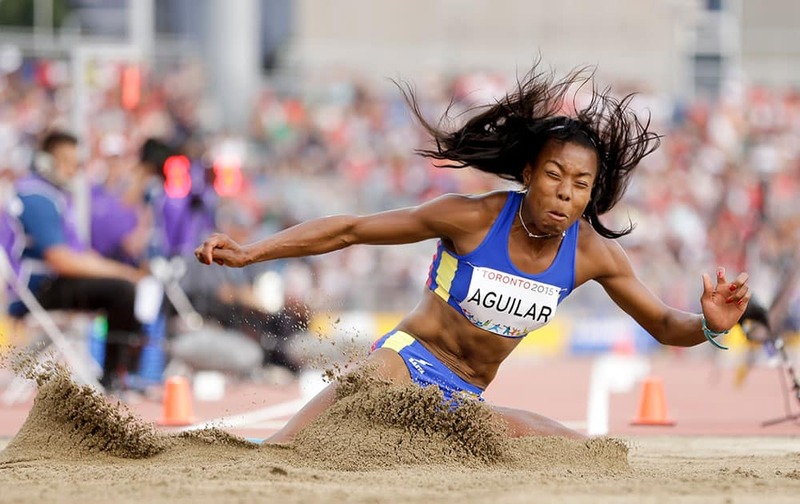 Colombia's Evelis Aguilar competes in the women's heptathlon long jump at the Pan Am Games in Toronto. 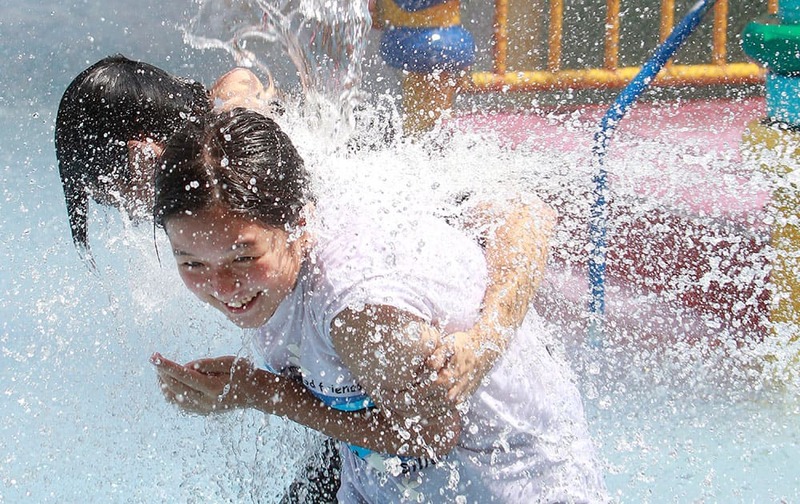 Two Taiwanese people enjoy the water at a pool in Taipei, Taiwan. 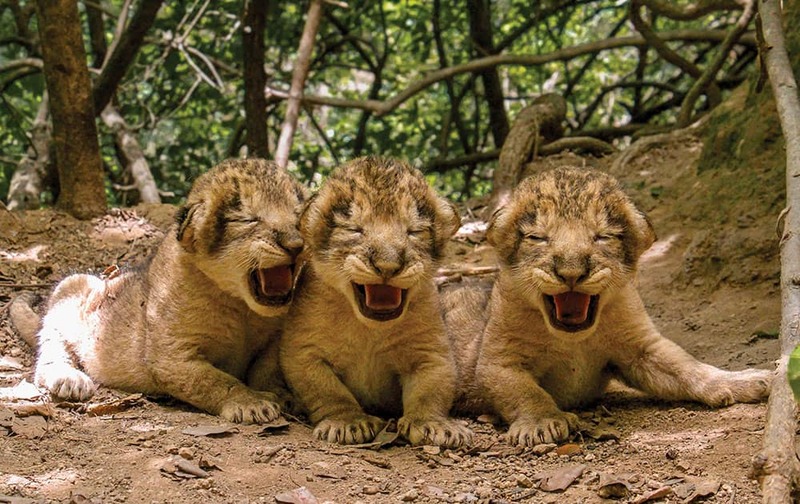 three lion cubs rest at Dedakdi forest range in Gir National Park and Sanctuary in Junagadh, in the western Indian state of Gujarat, India. 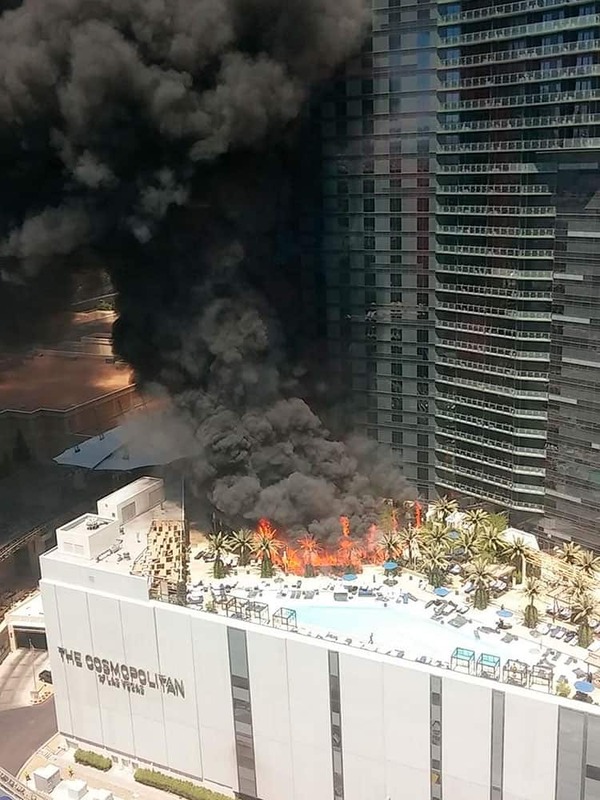 Smokes billows from a fire on the outside pool area of the Cosmopolitan Las Vegas hotel-casino, in Las Vegas. 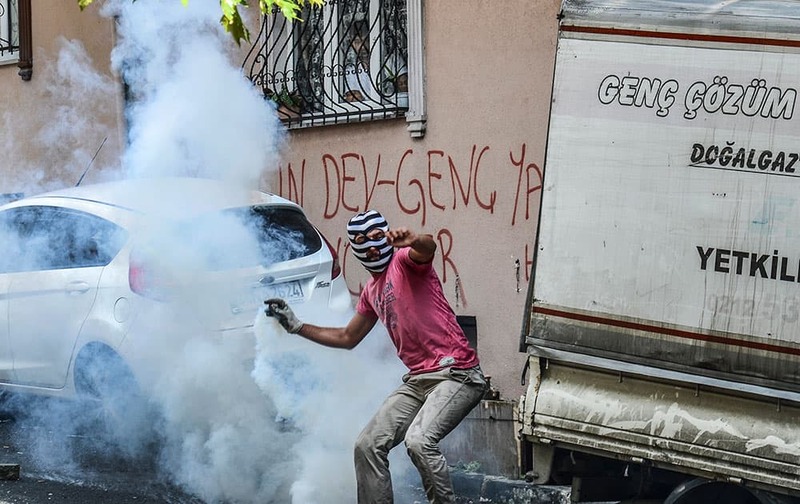 A protester runs to throw back a tear gas canister originally fired by police in Istanbul, during clashes between police and protesters denouncing the deaths of 32 people at an suicide bombing Monday in Suruc, southeastern Turkey. 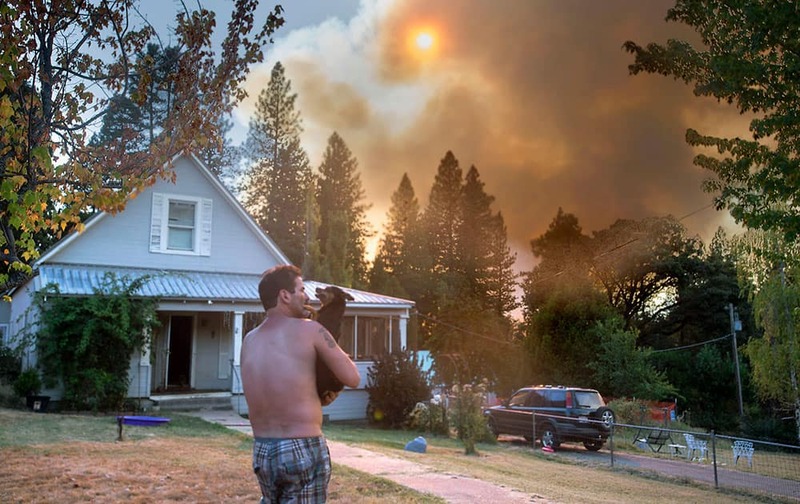 A resident in Dutch Flat, Calif., watches smoke from a wildfire. 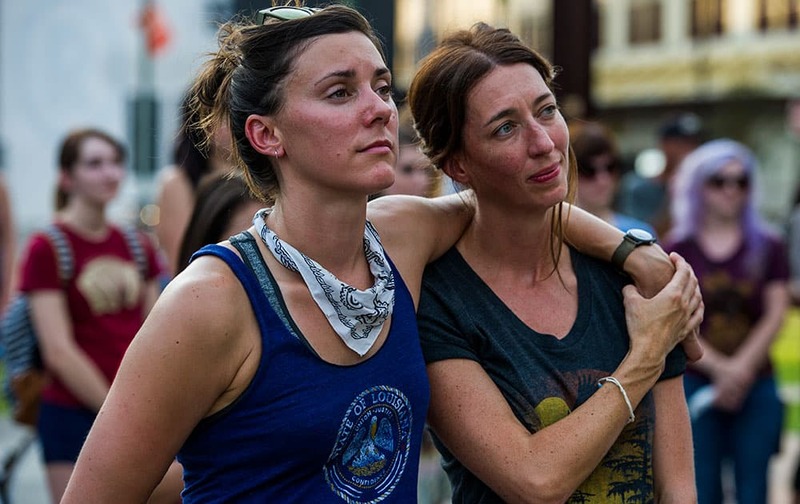 Lindsay Unruh, right embraces Brentney Harrison, both of Lafayette, during a candlelight vigil to honor the victims of Thursday night's shooting at the Grand 16 Theater, in Lafayette, La. 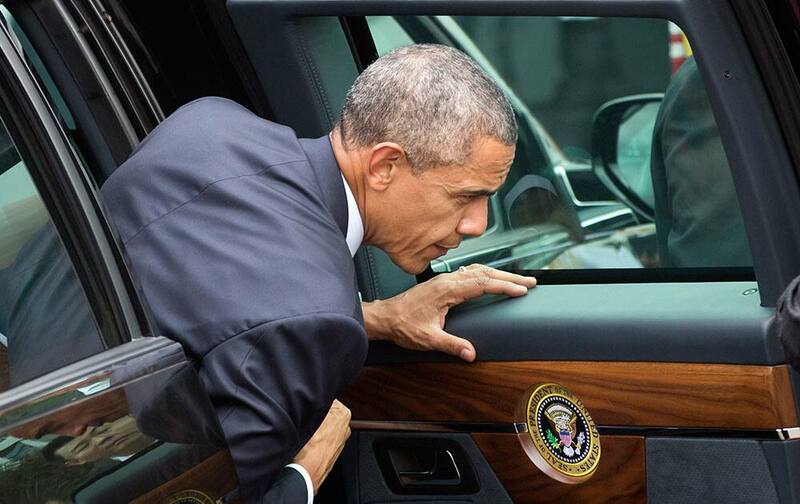 U.S. President Barack Obama arrives to meet with Kenya's President Uhuru Kenyatta at State House in Nairobi, Kenya. 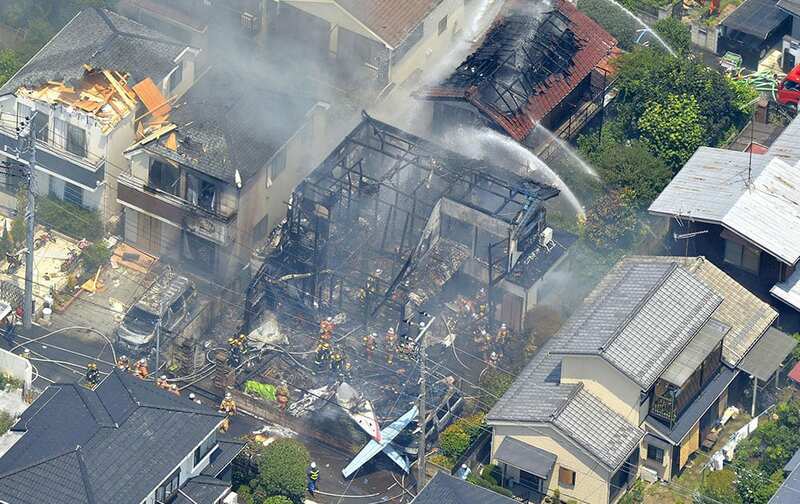 Firefighters investigate the site of a plane crash in the suburbs of Tokyo. 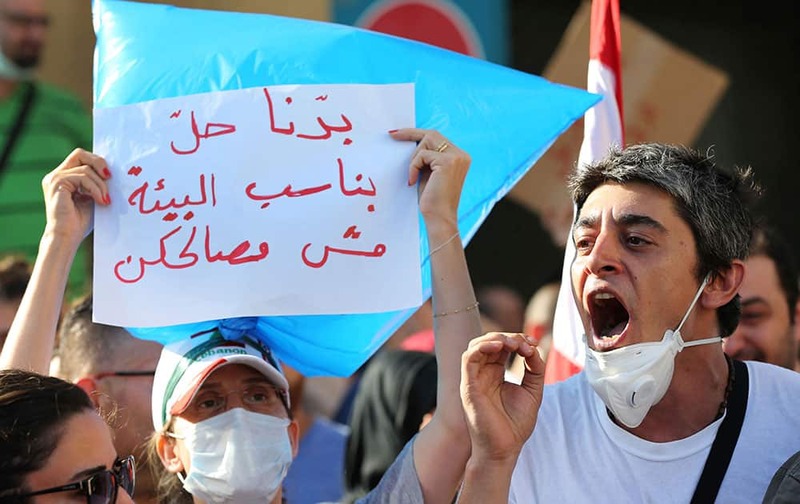 A Lebanese protester, right, shouts slogans as other in the left wears a trash bag with Arabic placard that reads:"We want a solution that helps the environment, not your interests," as they protest against the the ongoing trash crisis, in front of the government house, in downtown Beirut, Lebanon. 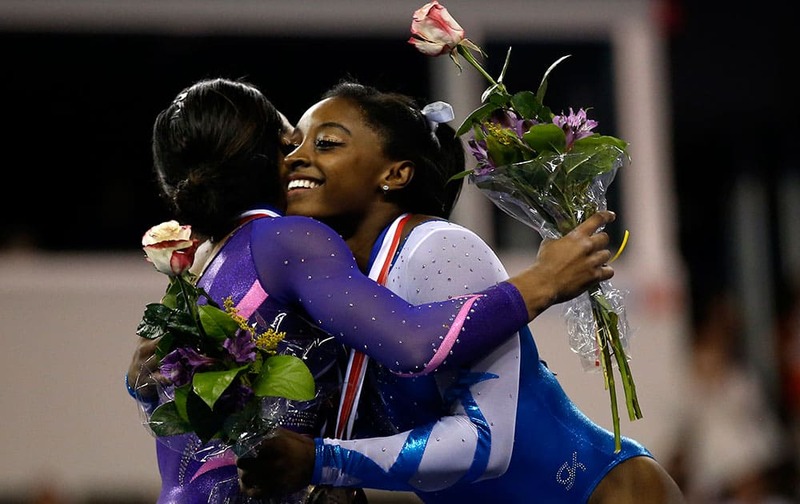 Simone Biles, right, hugs Gabby Douglas, left, after the Secret U.S. Classic gymnastics competition in Hoffman Estates, Ill.
Marla Kristicevich and Paige Krause embrace each other as they listen during a vigil to remember and honor the victims of a deadly shooting at The Grand 16 theater. 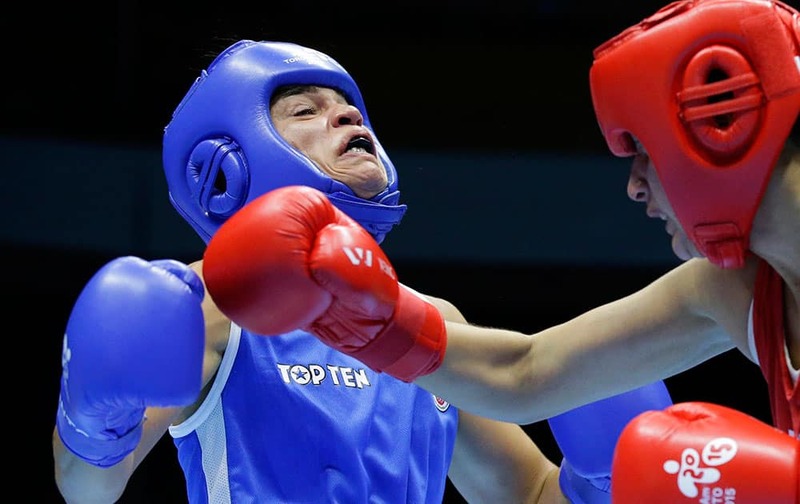 Argentina’s Dayana Sanchez, right, battles Canada’s Caroline Veyre in their women’s lightweight boxing final at the Pan Am Games in Oshawa, Ontario. 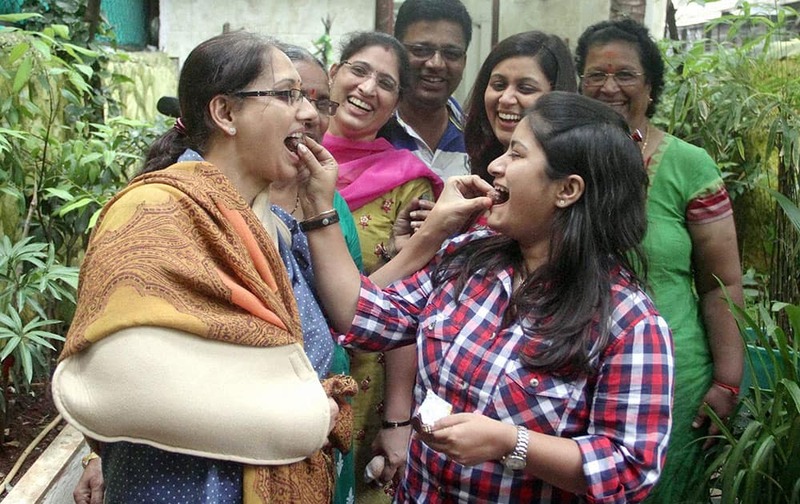 Family members of Ankit Chavan celebrate at their residence in Mumbai, after a trial court discharged Ankit in the Indian Premier League 2013 spot-fixing scandal.